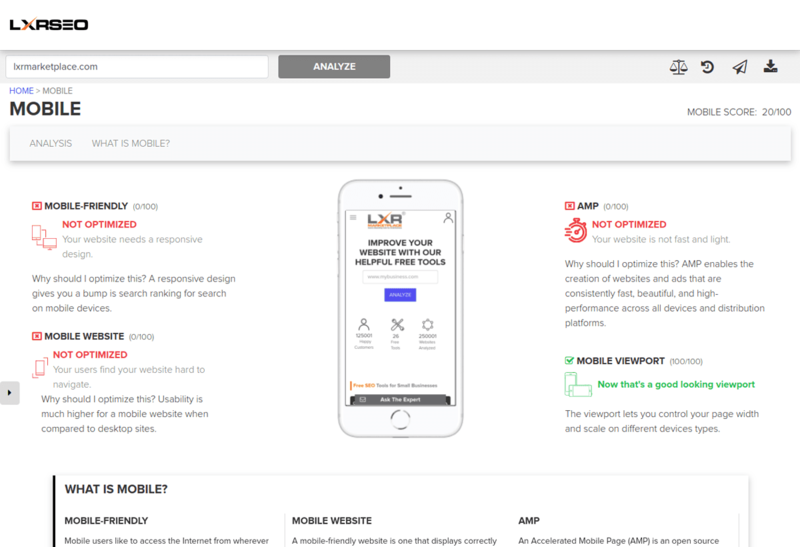 A tailored report on 62+ parameters from ALL pages of your website. 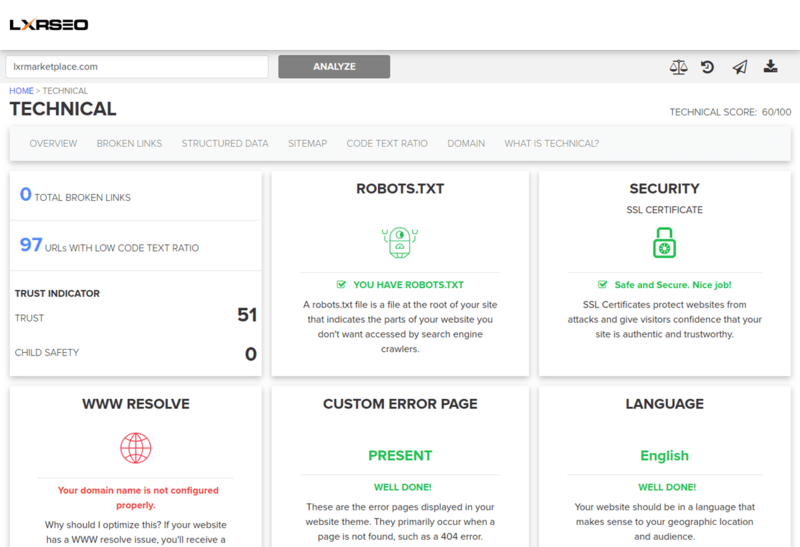 On-page optimization is the first step in making a website crawler-friendly, whether it's connected to code optimization or meta titles, meta descriptions, alt tags, page content, etc. A keyword is a relevant word or phrase that helps visitors and search engines understand the purpose of your page. Mobile phones drive over 50% of search engine visitors. 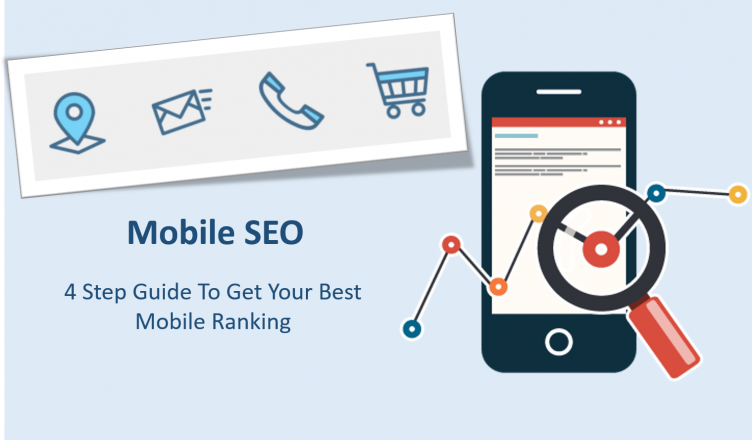 Make sure mobile searchers can find and browse your website. Page Speed in SEO refers to the speed at which a webpage loads. Better load times (closer to zero seconds) are preferred by search engines. Faster pages can help websites rank higher for search queries when compared to slower pages. When one website hyperlinks to another website, it's called a link. 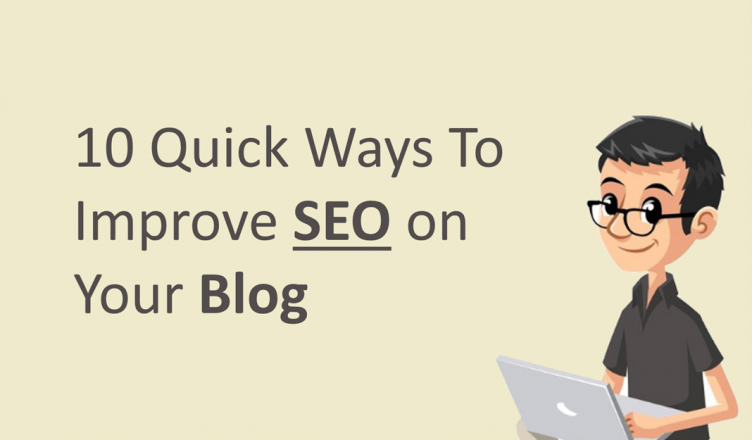 The links to and within your site can have a significant effect on your search ranking. These technical factors impact the health of your website and influence its findability on search engines. 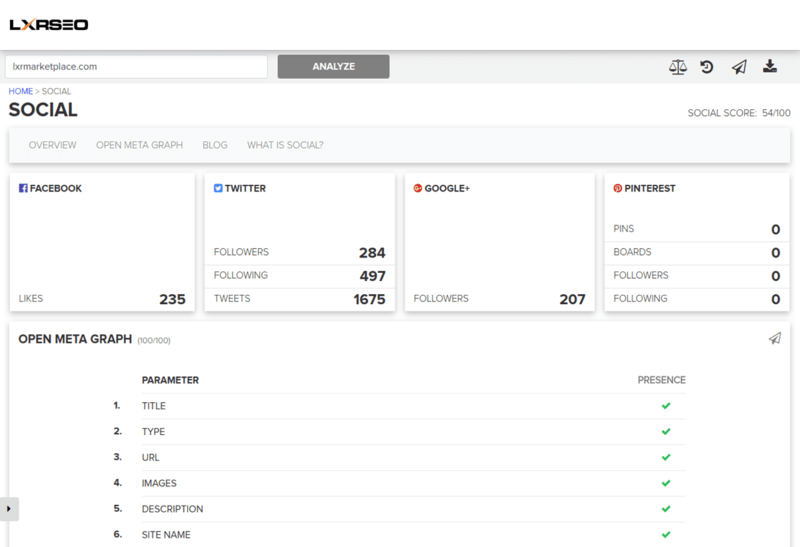 This report measures the data sent and received by unique visitors and customers to your website. 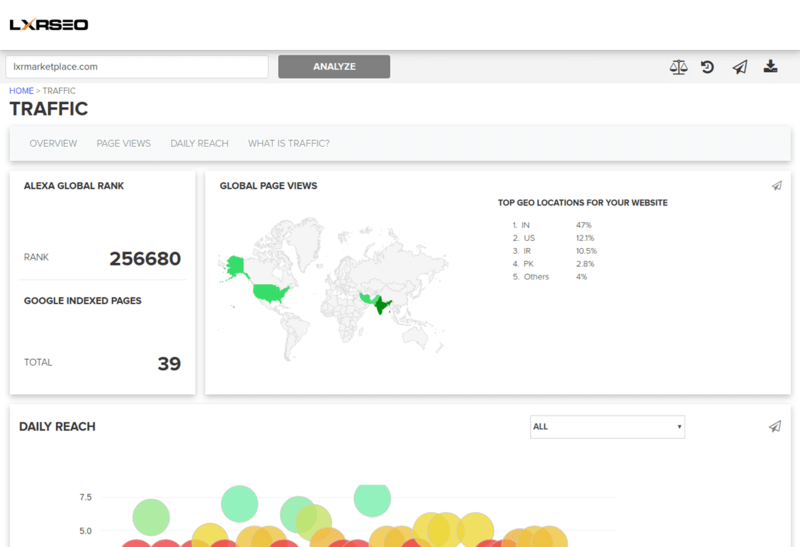 It's determined by the number of visitors and number of pages they visit. Social media enables you to engage with your customers and share your story. This report measures your activity levels on the top social media channels. 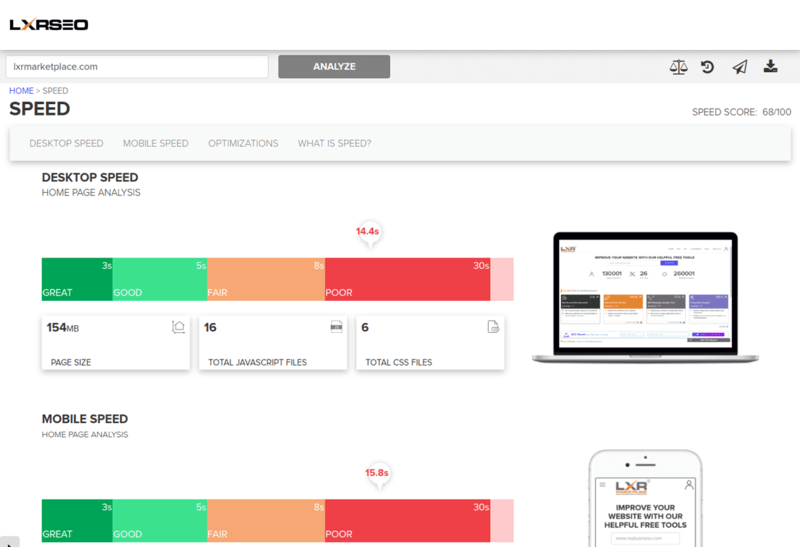 "LXRSEO delivers such a diverse set of useful tools. 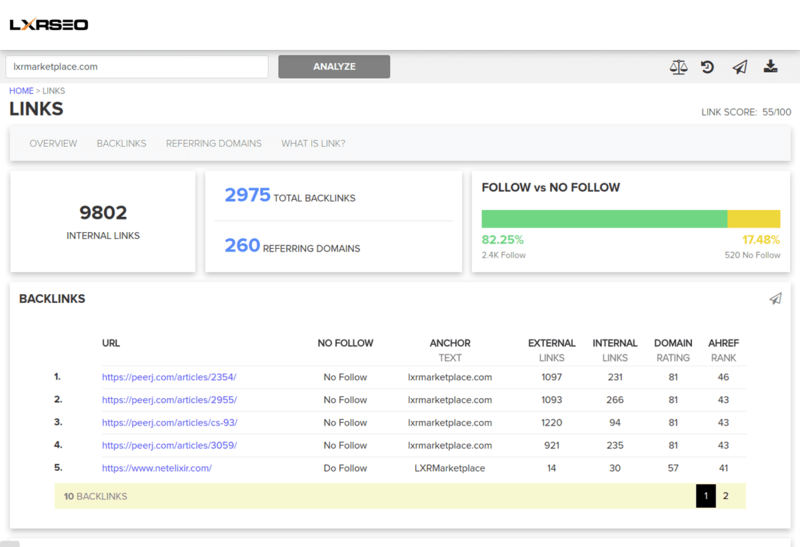 I found myself comparing its promise to the likes of enterprise level SEO platforms like Conductor Searchlight. 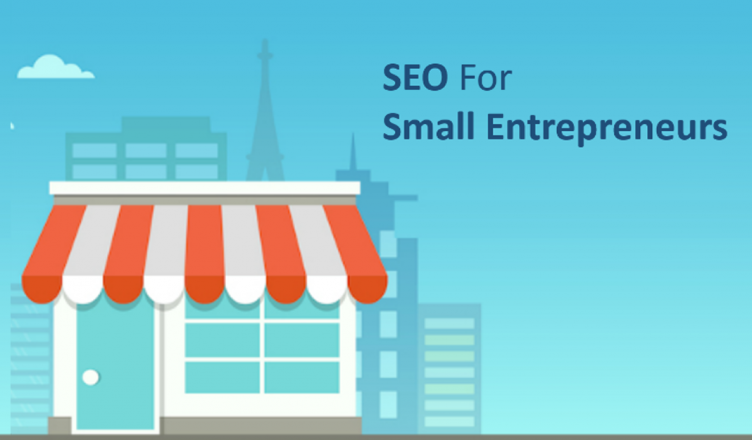 A perfect SEO tool for a business in the beginning stages of search engine optimization." "I love LXRSEO! 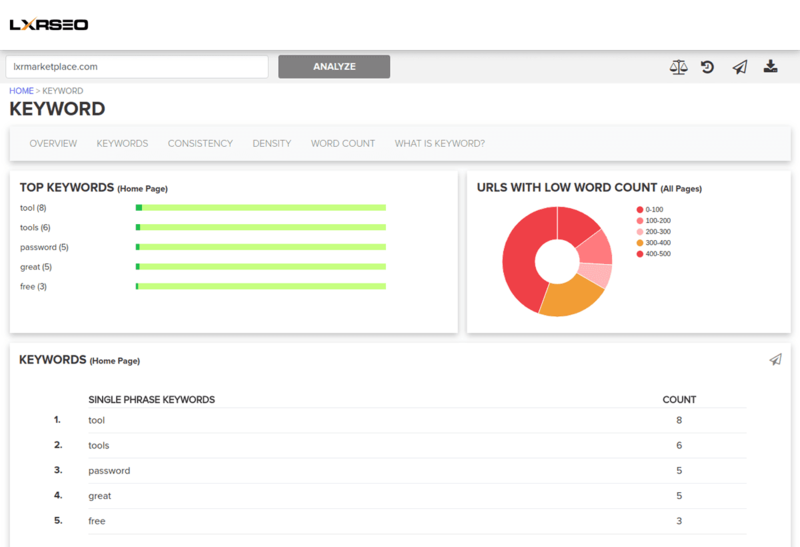 This powerful toolkit puts all the actionable SEO data I need right in front of me. I can see at a glance which areas are performing well and which need immediate attention." 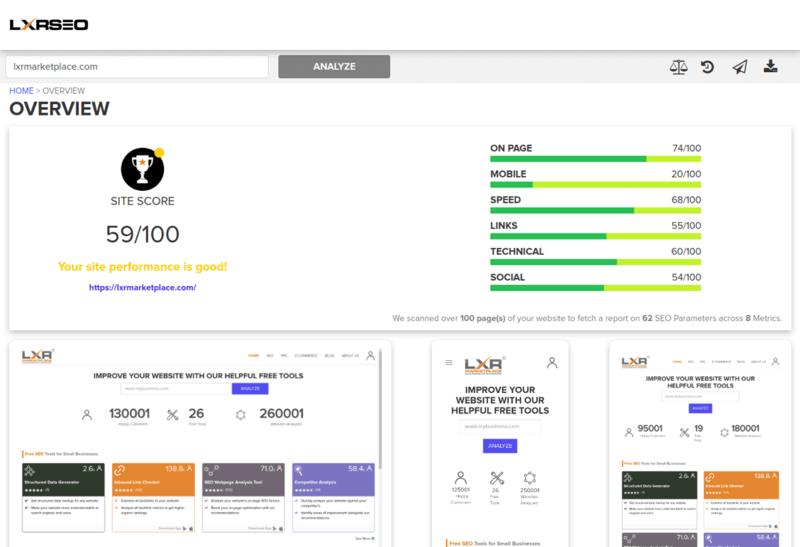 "LXRSEO SiteGrader helped me identify strong and weak points in the site ... even though I knew my site is lacking in social media presence, the SiteGrader identified where specifically." 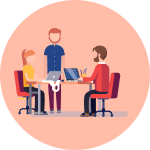 "Just wanted to say thanks to your super cool tool that is a great help for me to manage SEO projects. You are doing a great job. 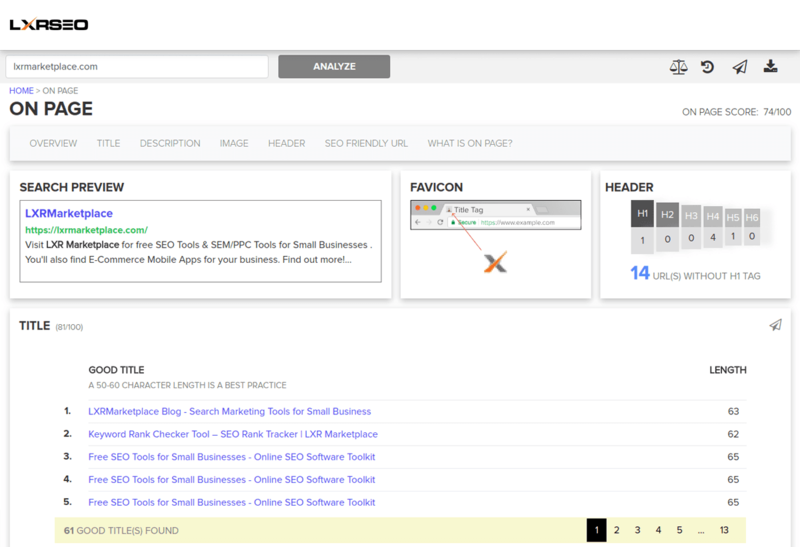 So I couldn't forget to include SEO SiteGrader Application when I was asked to write an article on my company's blog!" We've been in the digital marketing space since Twitter was just the sound a bird made. Every day, we use our deep experience and a never-ending demand for smarter solutions to help search marketers engage more strongly with their customers by offering them a seamless website experience. We have analyzed thousands of websites for their SEO friendliness and identified over 62 factors that influence their chances of being found on search engines. We call these the "find-ability" factors. LXRSEO applies these factors to grade your website and gives you a scorecard that indicates your likelihood of being found by interested searchers. 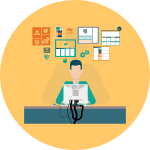 We would love to discuss your website performance!